Attention:All authentic ONLYSHE products sold through AMAZON.com are sold only by the seller ONLYSHE, "ONLYSHE" has Registered US Trademark. 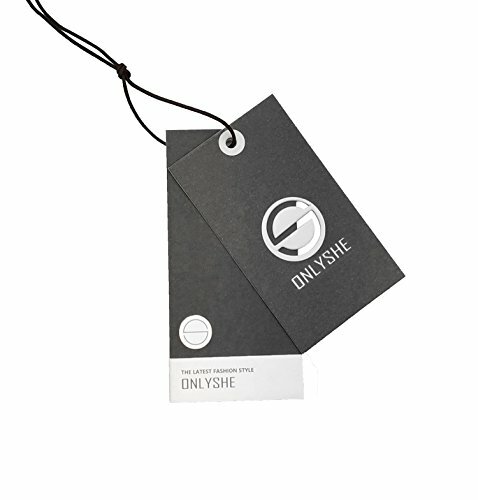 Products sold by other sellers are imitation products.Please select SOLD BY ONLYSHE, the real security is not deceived. 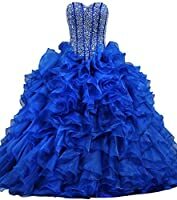 Fabric:Polyester+Spandex,this dress is very soft and elastic! 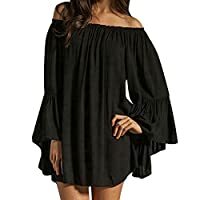 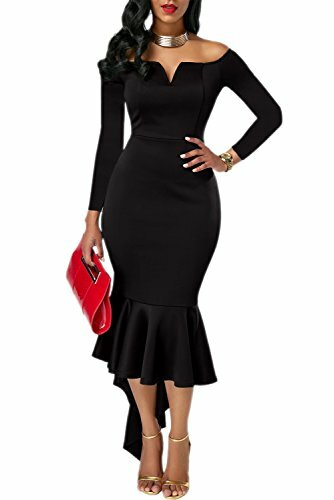 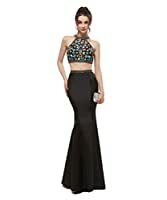 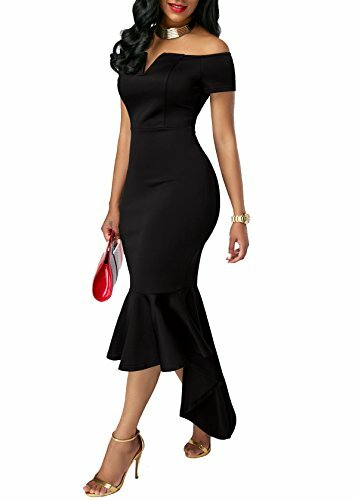 Hollow Out, Ruched, Dip Hemline, Ruffle, Back Zipper, Slim Fit,High Low Mermaid Hem You can wear to work/business/party/cocktail/vacation.Make you fashion,beautiful and elegant! 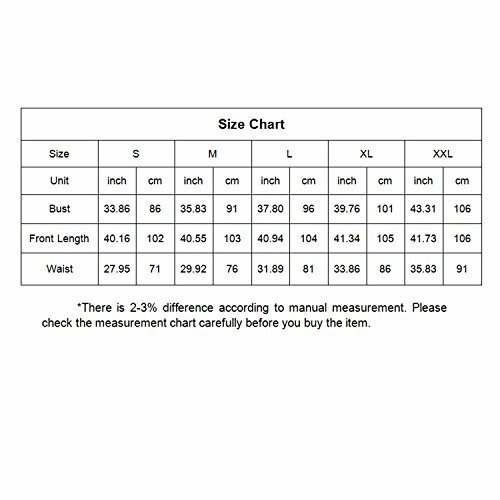 Please refer to the size measurement below before ordering.